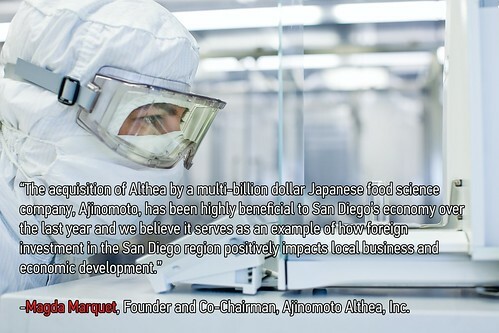 1,300 employees, 900,000+ consumer customers, and more than 66,000 small business clients in the San Diego region: JPMorgan Chase’s incredible community involvement and collaboration ensures San Diego companies and organizations have the tools necessary to promote job growth and secure investment for the region. 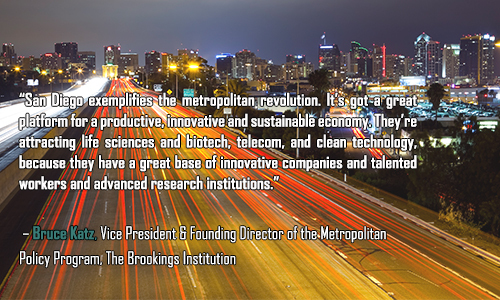 JPMorgan Chase has been one of the key drivers behind the Global Cities Initiative. From the funding of the BEAM Kentucky Export Promotion Grant to arming local businesses and community leaders with the information they need, JPMorgan Chase successfully assists companies throughout the nation to go global. 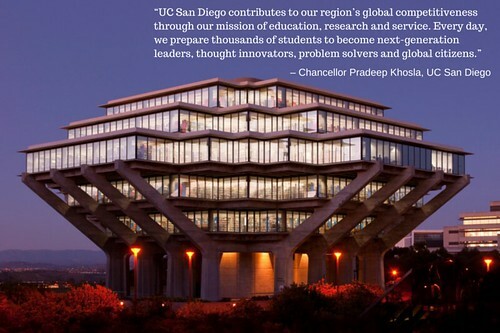 For example, in the case of San Diego’s global trade and investment initiative, no other business has supported its successful implementation more than JPMorgan Chase. 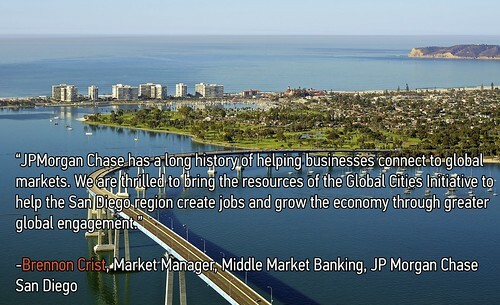 Through JPMorgan Chase’s major contributions, the global trade and investment initiative will enable San Diego companies to reach markets around the world by exporting or receiving foreign investment. In addition to providing companies access to global markets, this initiative will also provide companies with a roadmap to better understand the exporting process by identifying organizations to work with and other important information empowering San Diego companies. JP Morgan Chase, EDC and other key partners will announce San Diego’s global trade and investment initiative during San Diego’s Global Summit on March 11 (sold out). Without the generous support from JPMorgan Chase, the execution of the initiative’s programs would not be possible. 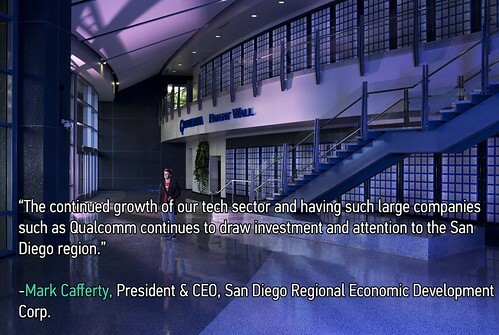 In the coming week, EDC will announce details for a live webcast of San Diego’s Global Summit. 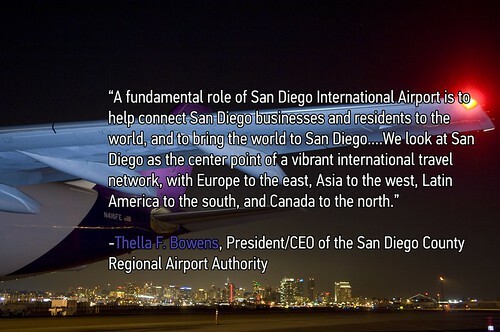 Stay tuned to learn more about San Diego’s global trade and investment initiative.